Leila Mulla left Louisiana in 1985, never to return, she thought. When fate intervened in 2012, Leila was working as a nurse in a hospital emergency room in Astoria, Queens, NY. 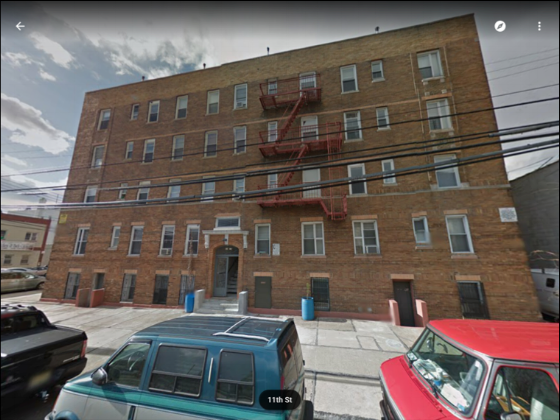 And, she was living in this bland, five-story apartment building, where her goal was to just blend in. Imagine then, her neighbors’ surprise when Baton Rouge detectives met Leila here to re-arrest her in December, 2012. They had been well prepared by FBI profilers to handle and question the now 47-year-old, who also regularly blogged as a wedding planner and happiness specialist. What she told them, both at her apartment and at the local county district attorney’s office, would be instrumental in the eventual resolution of the cold case of Sonic Gary. Throughout the whole ordeal, Ted Kergan, the victim’s brother, was never far behind. He wasn’t about to let Leila Mulla out of his sight.